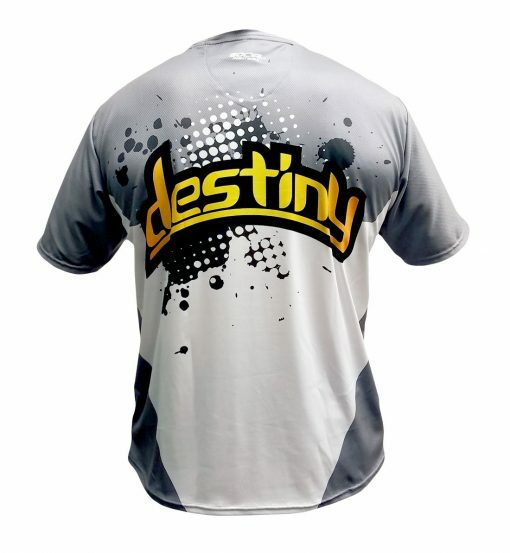 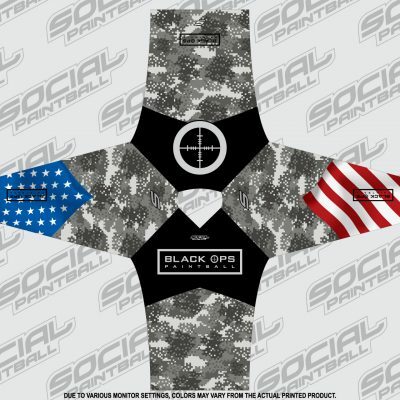 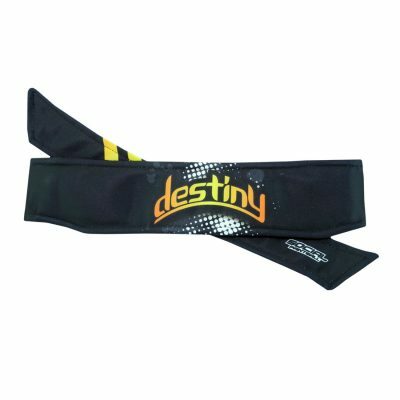 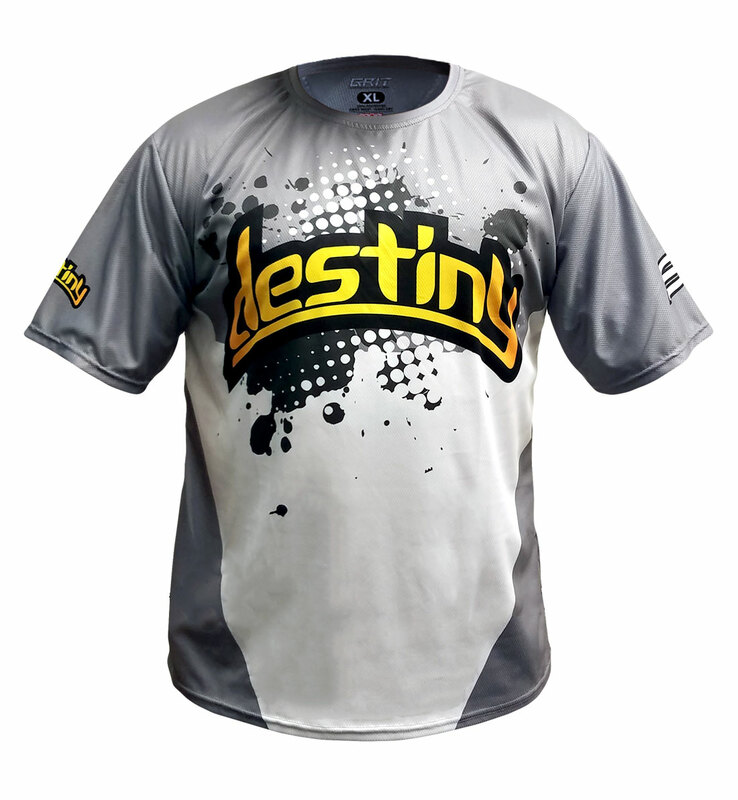 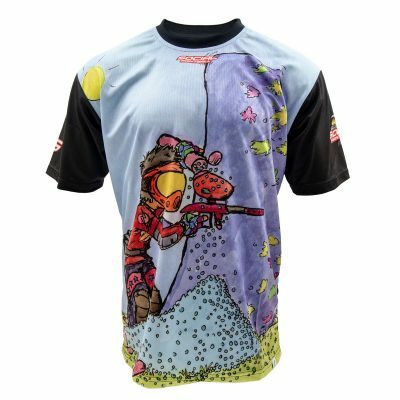 Official Destiny Paintball Grit Dry-Wick shirt by Social Paintball. 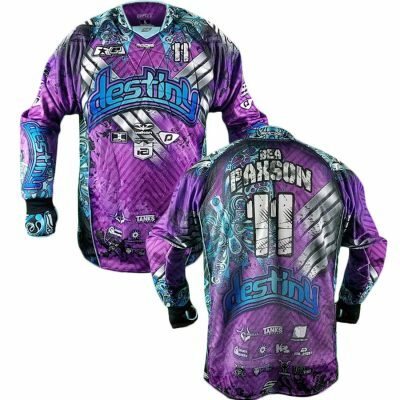 Our Grit Dry-Wick shirts are 100% dye sublimated with amazing high quality color saturation onto a lightweight polyester fabric. 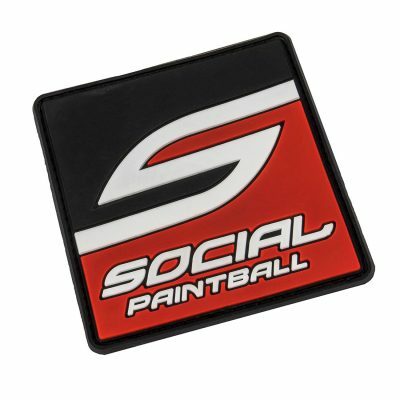 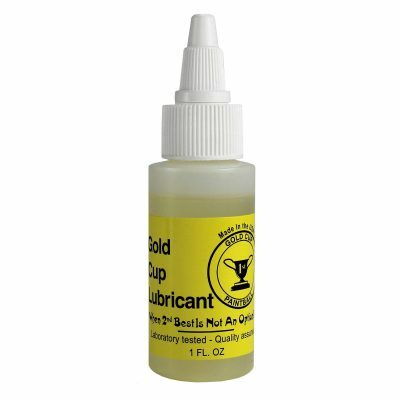 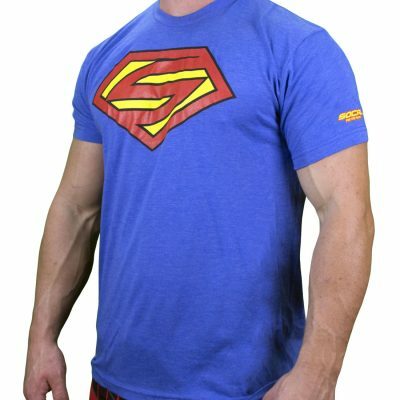 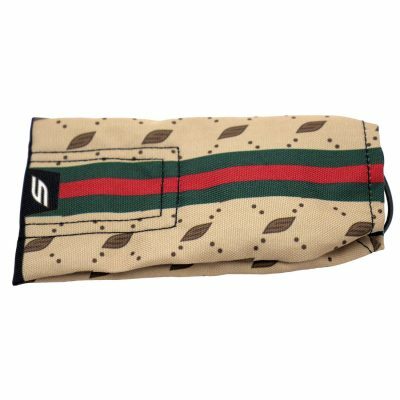 They are great for wearing casually around town or after practice, but can also be worn under your paintball jersey for the moisture wicking ability they contain.